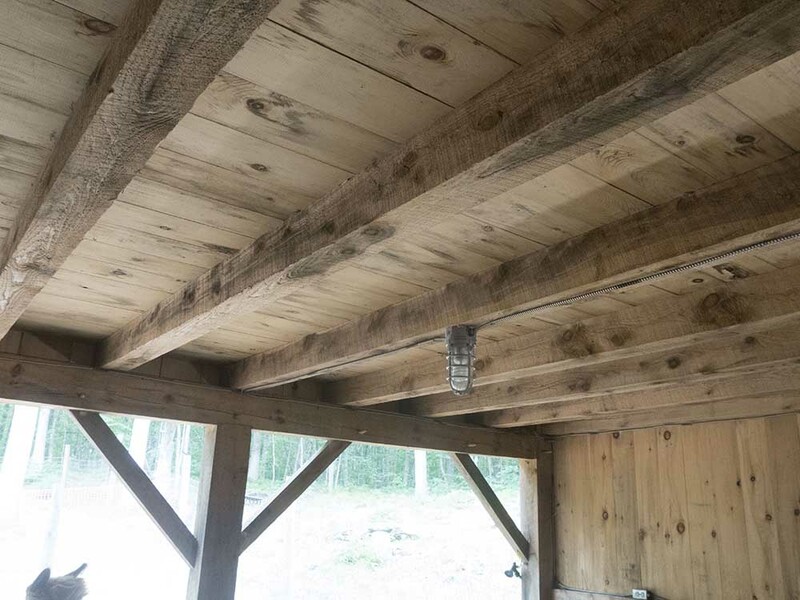 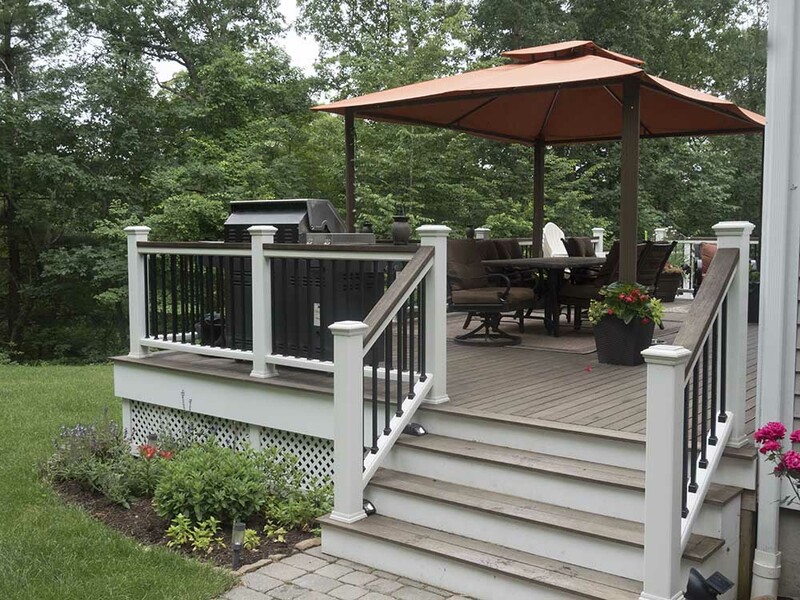 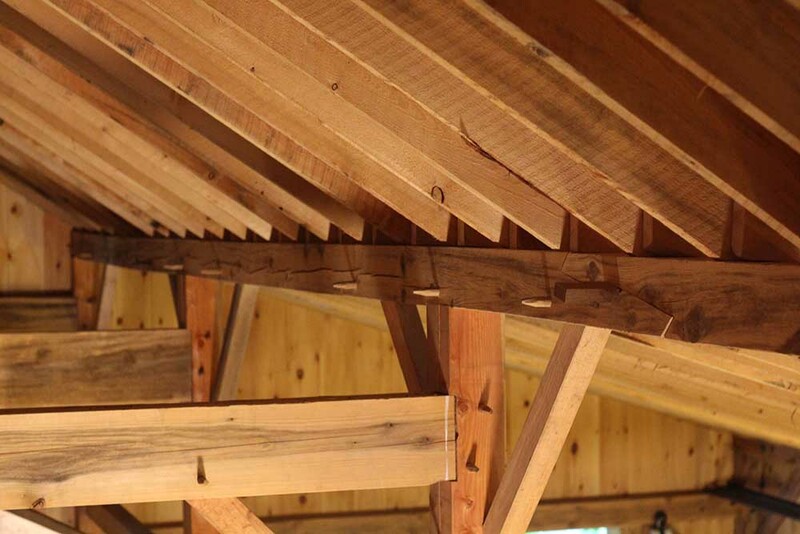 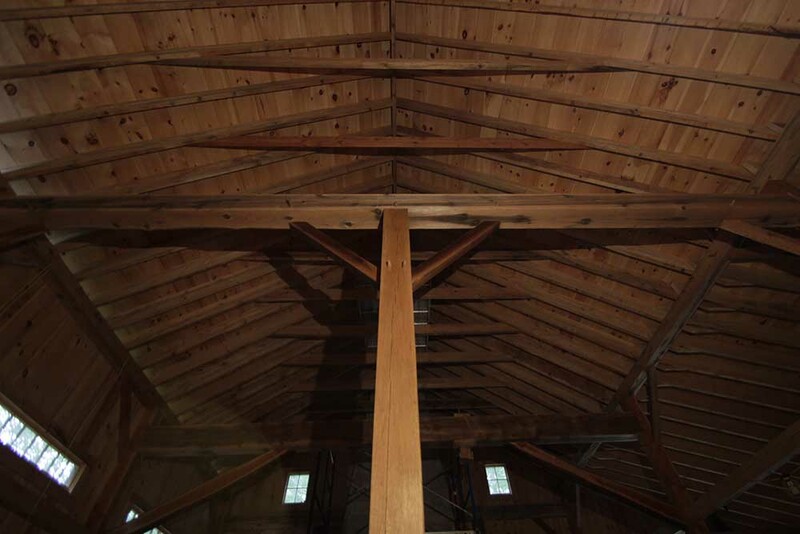 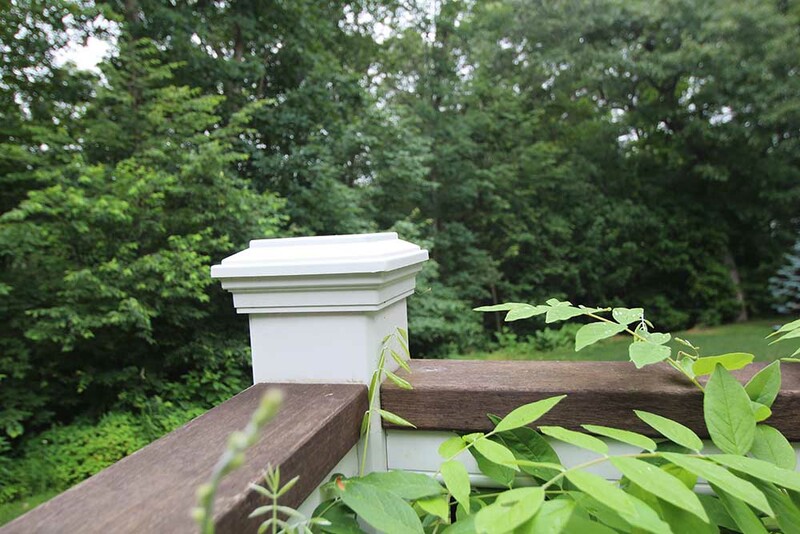 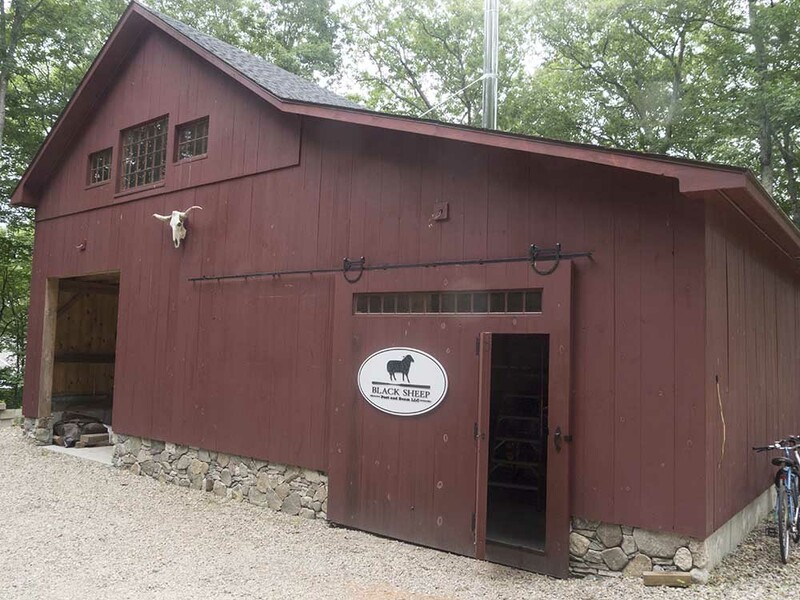 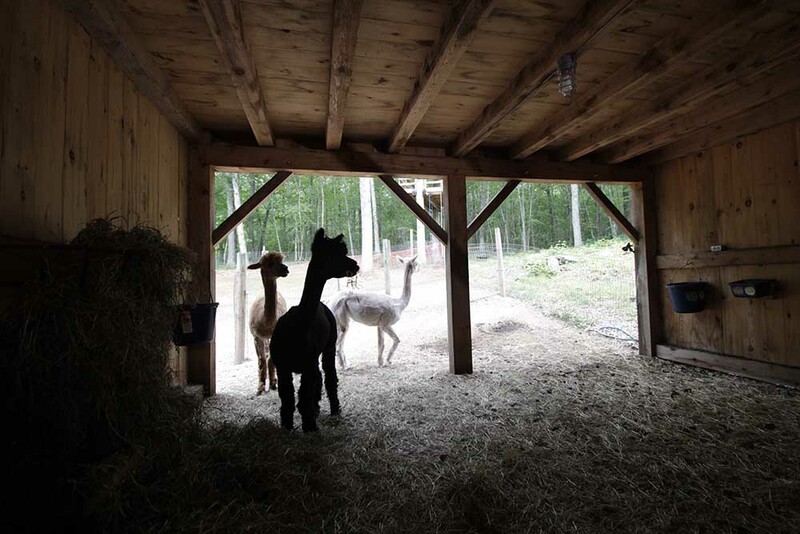 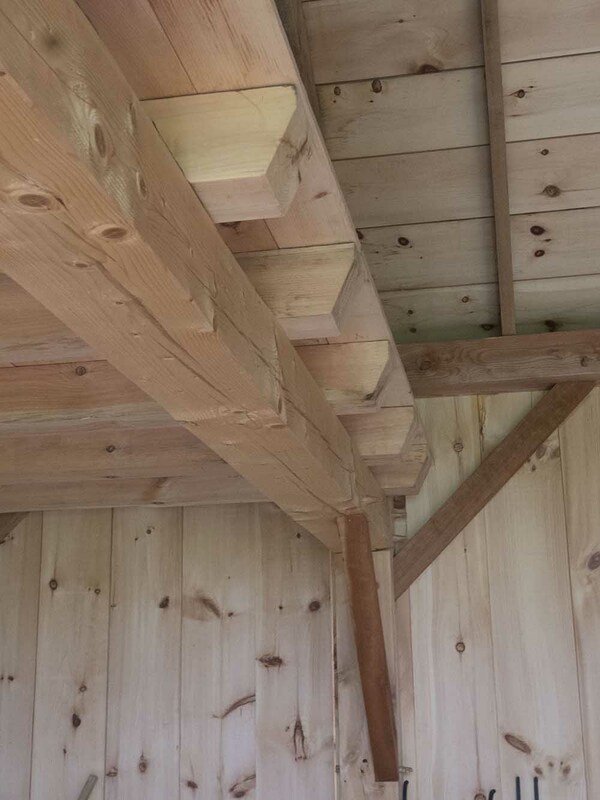 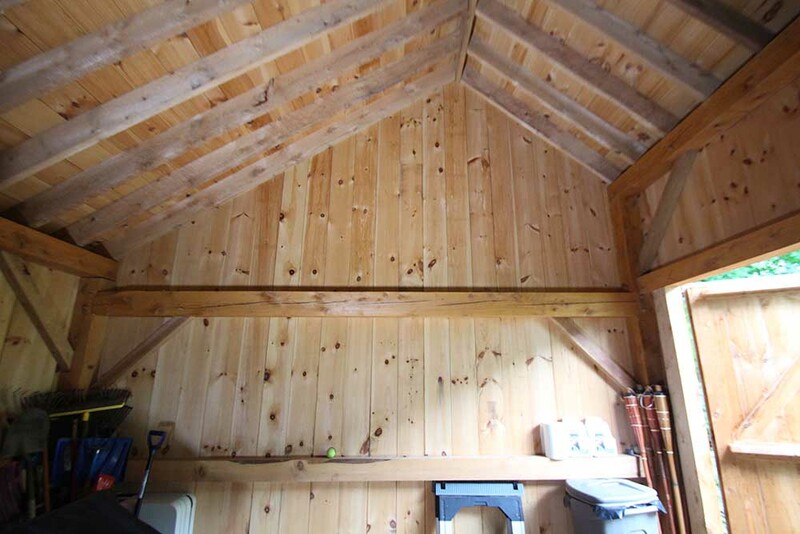 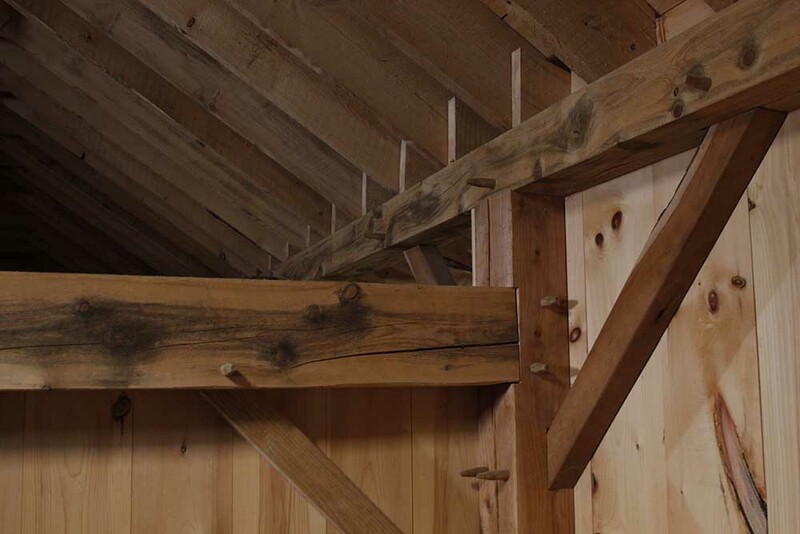 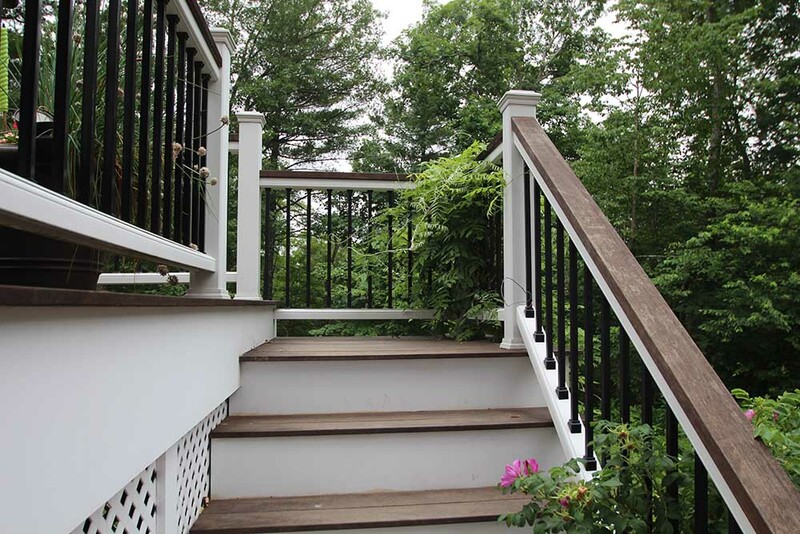 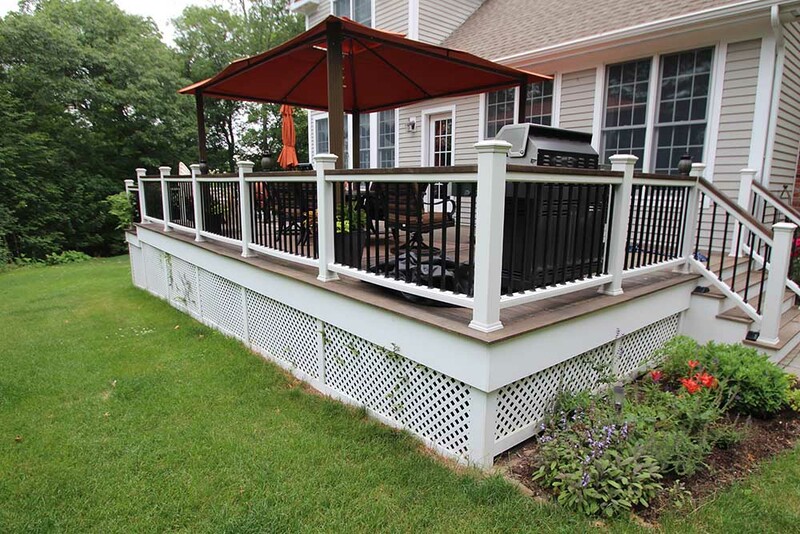 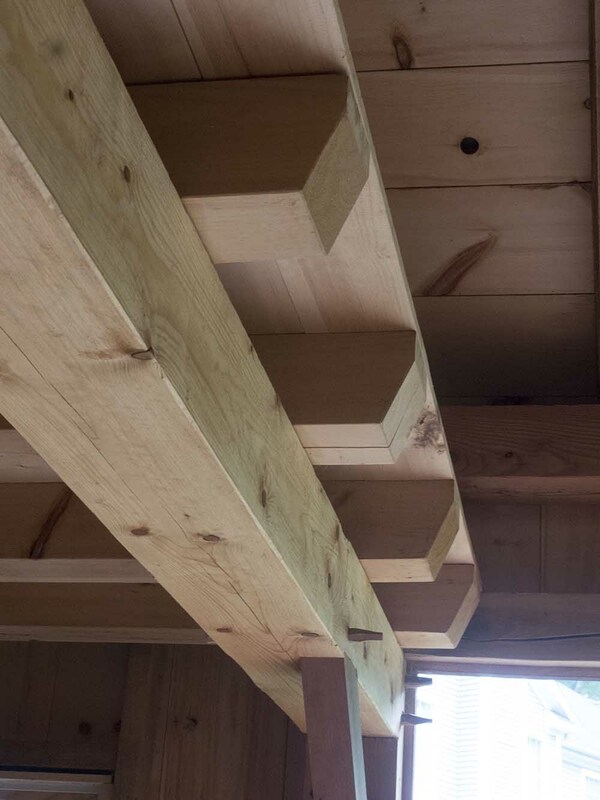 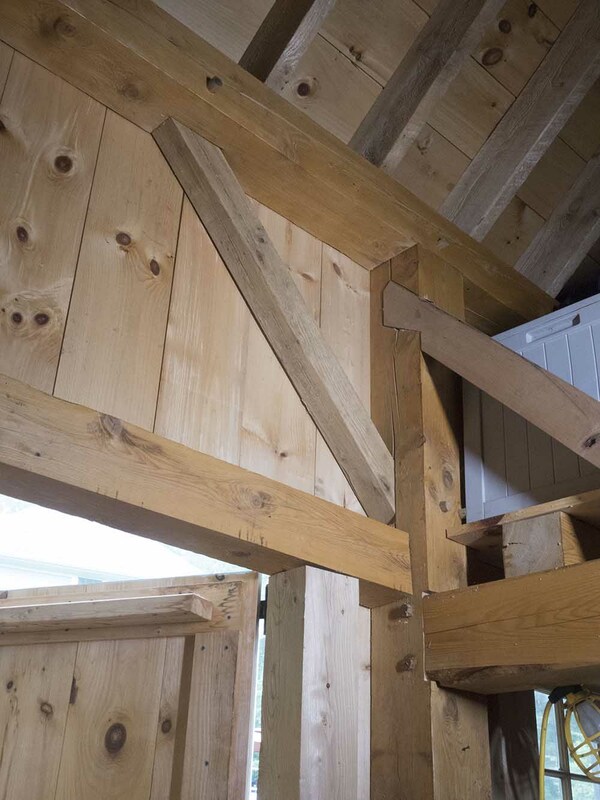 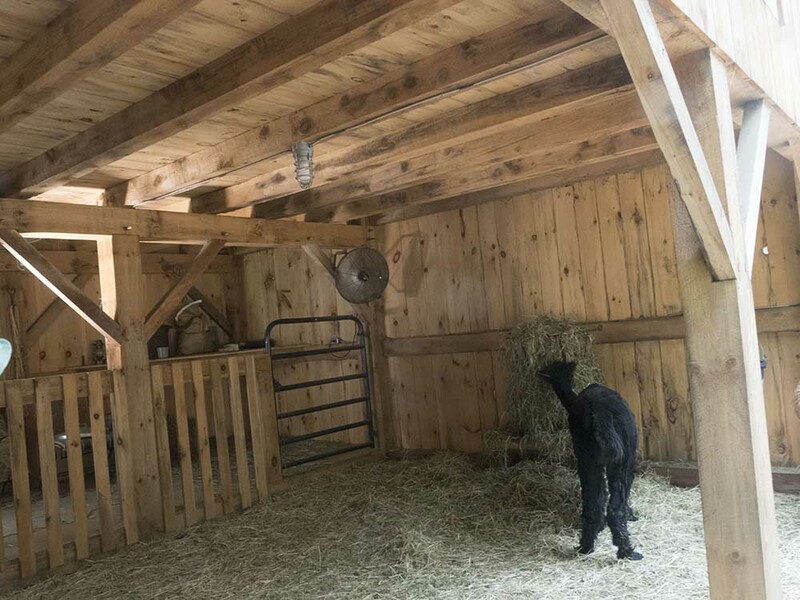 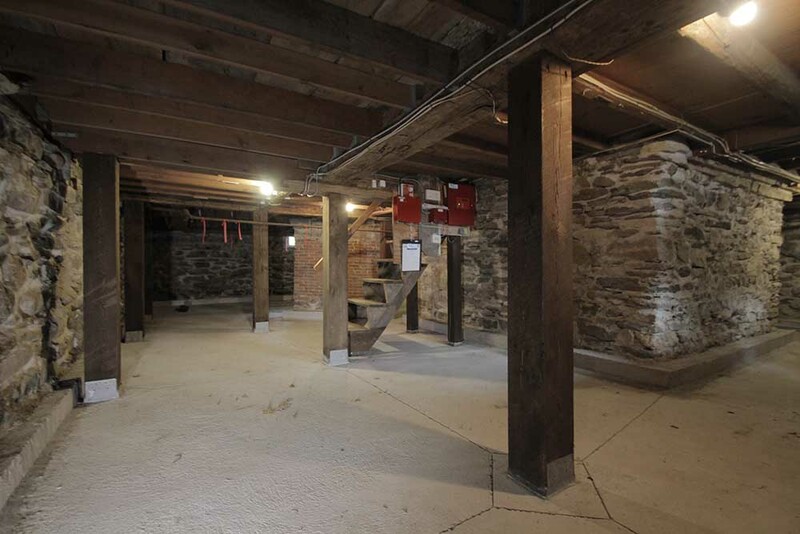 At Black Sheep Post and Beam of Colchester, Connecticut, we treat construction as an art form. 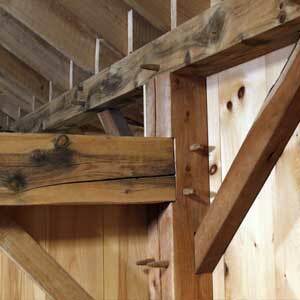 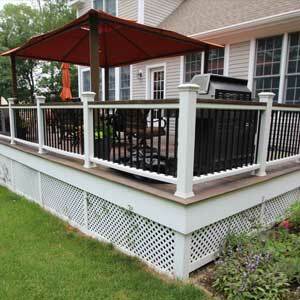 Natural wood is our artist’s medium of choice and it inspires each construction project from design to completion. 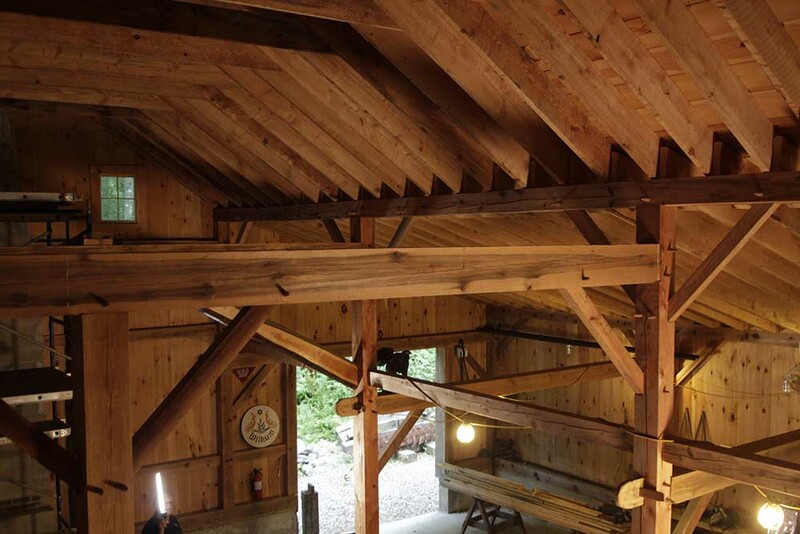 As hands-on artists and artisans, we respect wood for its natural strength, beauty, and adaptability. 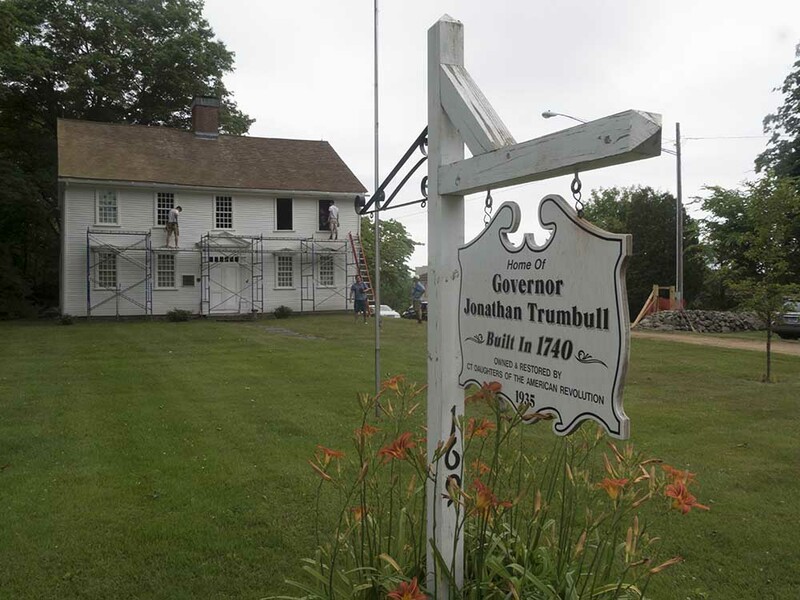 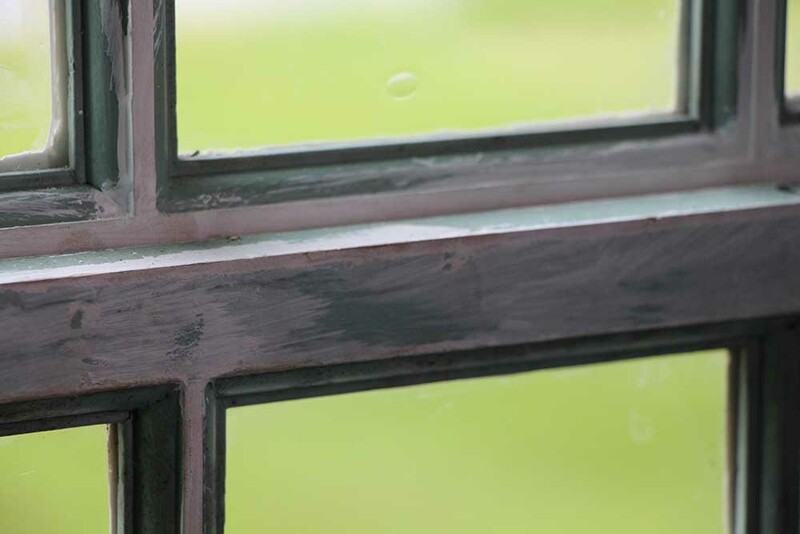 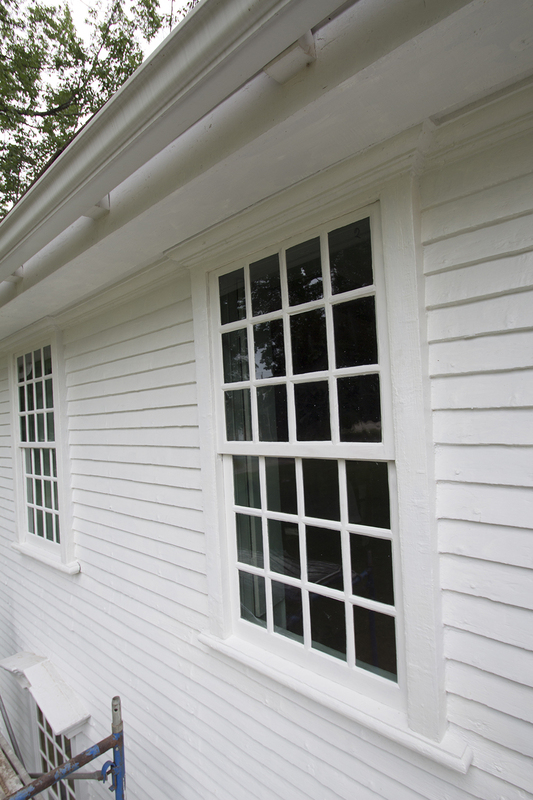 Whether we are restoring your historic structure or building your new home, we promise to deliver that strength, beauty, and adaptability to your construction project. 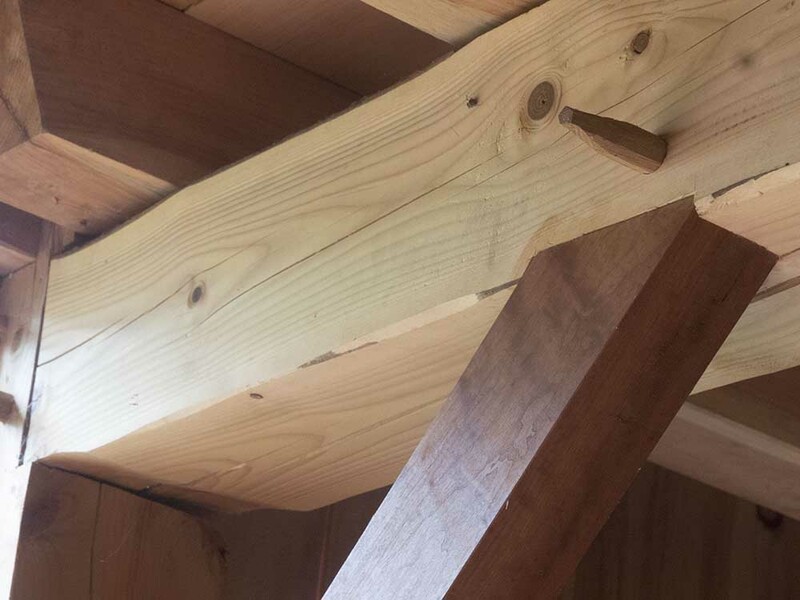 We are a construction company but not in the usual sense. 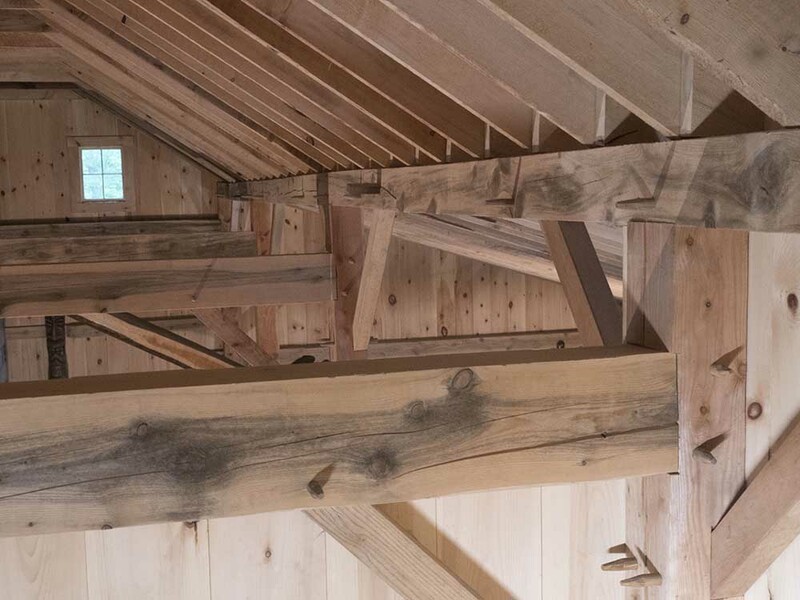 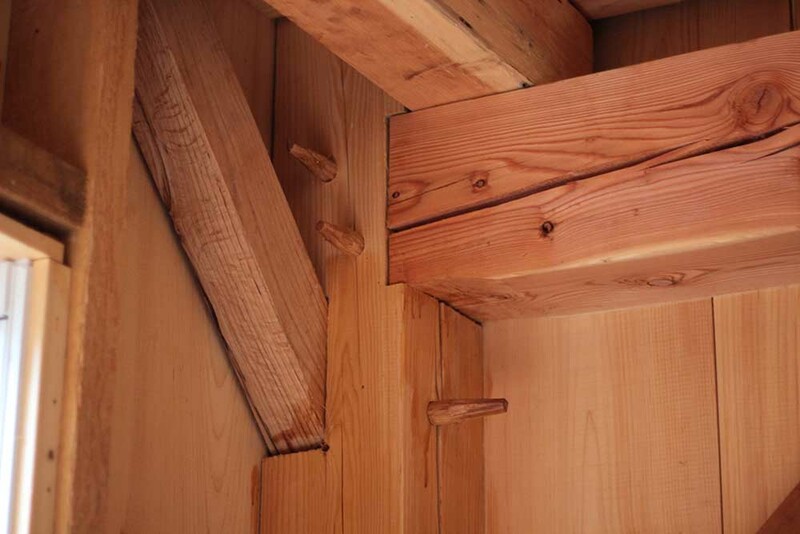 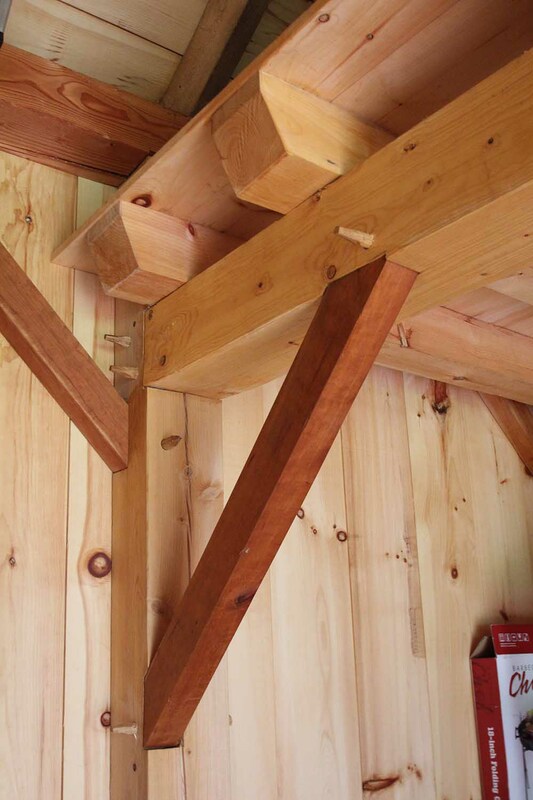 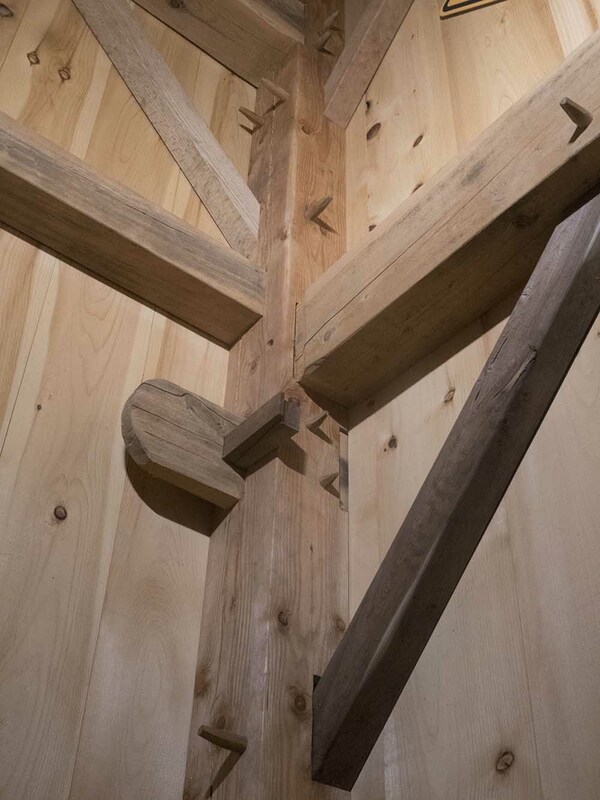 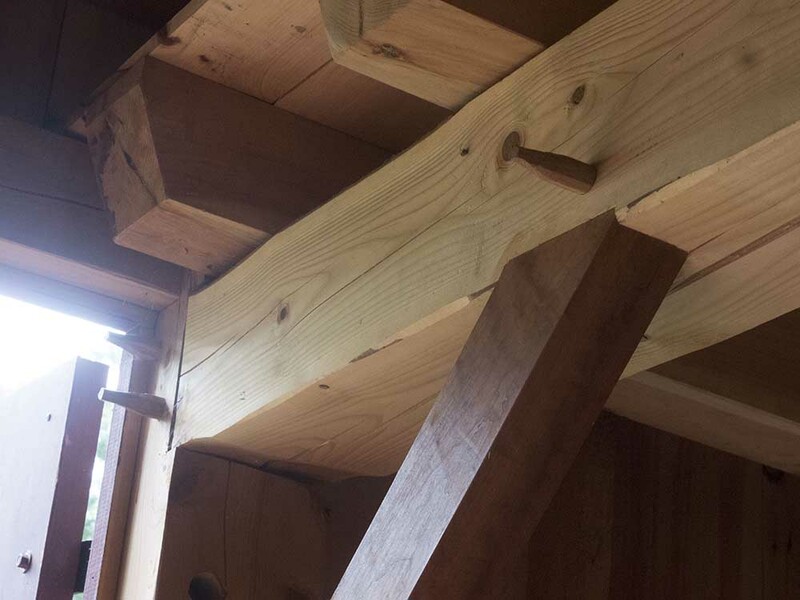 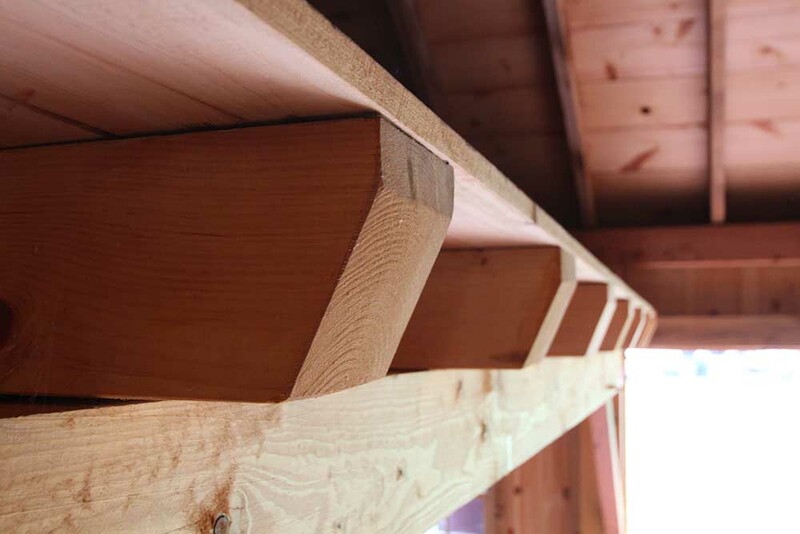 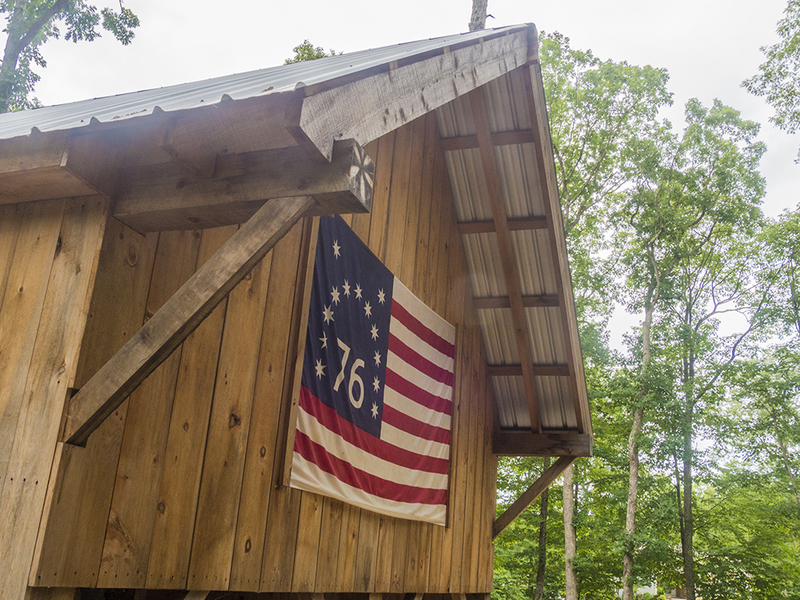 Our passion is post and beam construction, a building tradition that requires a mastery of manual tools, a dedication to centuries-old skills, and a consistent focus on detail. 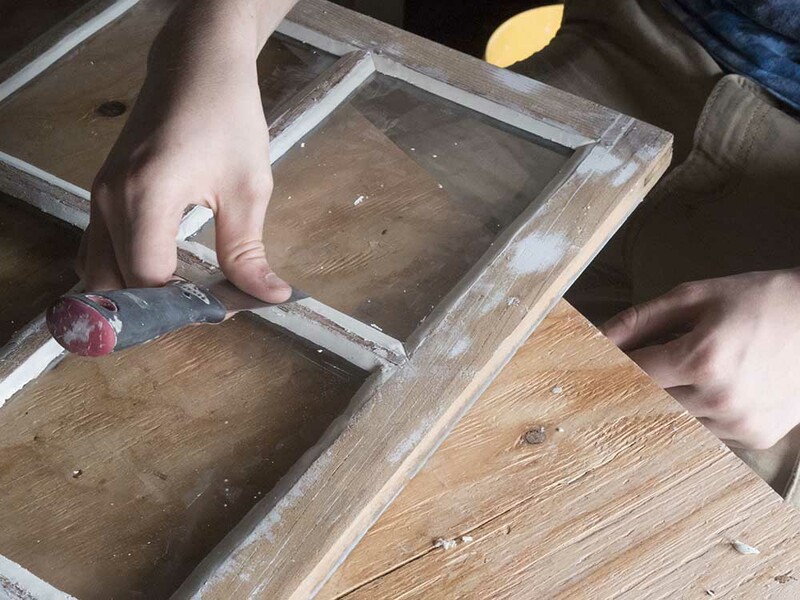 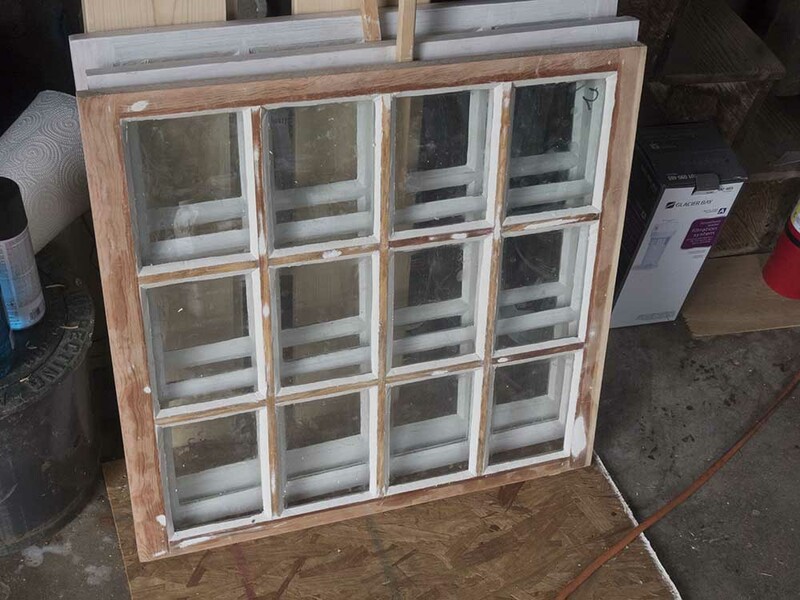 We perform each job using historically authentic techniques. 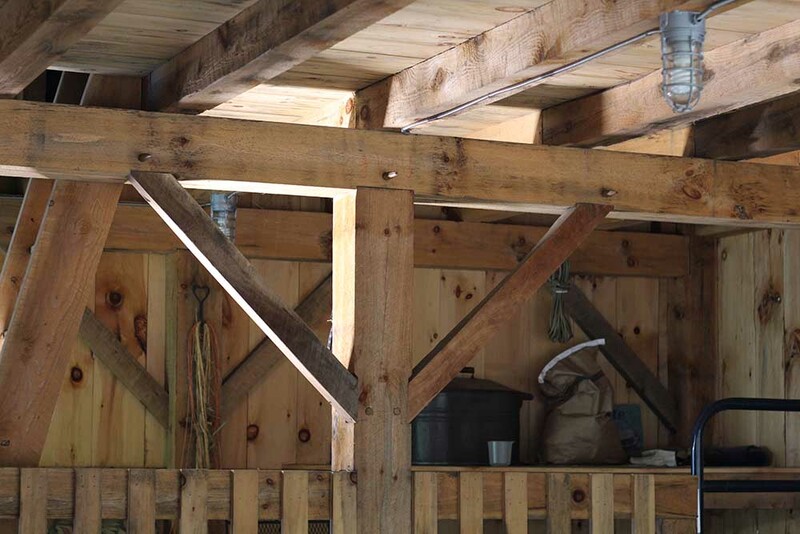 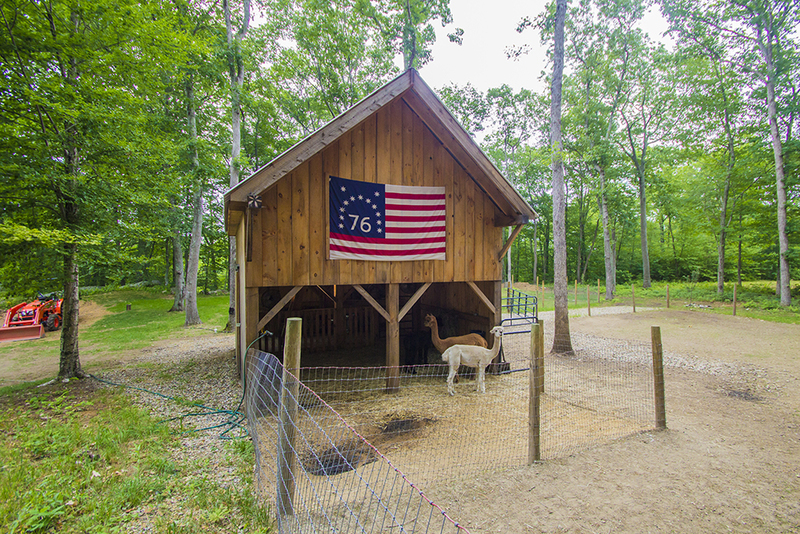 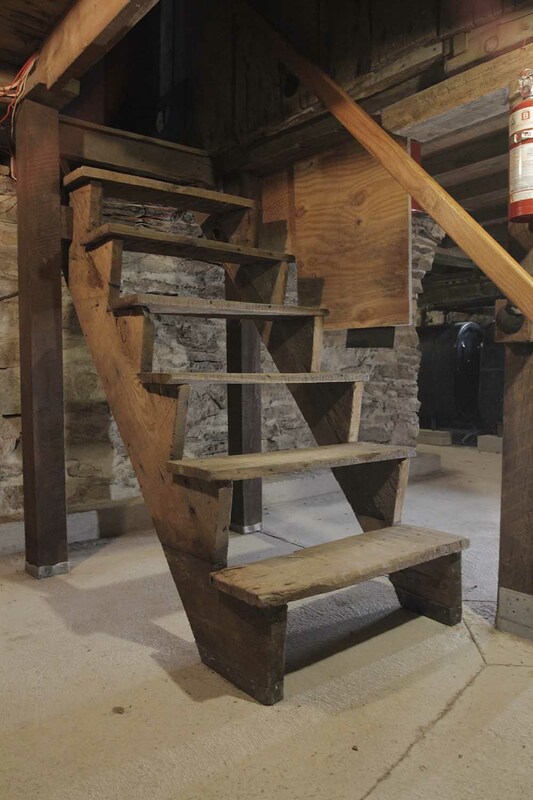 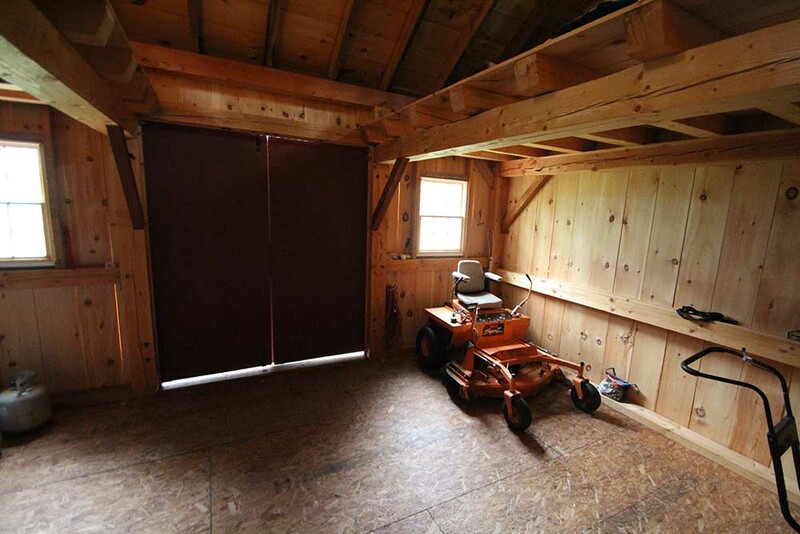 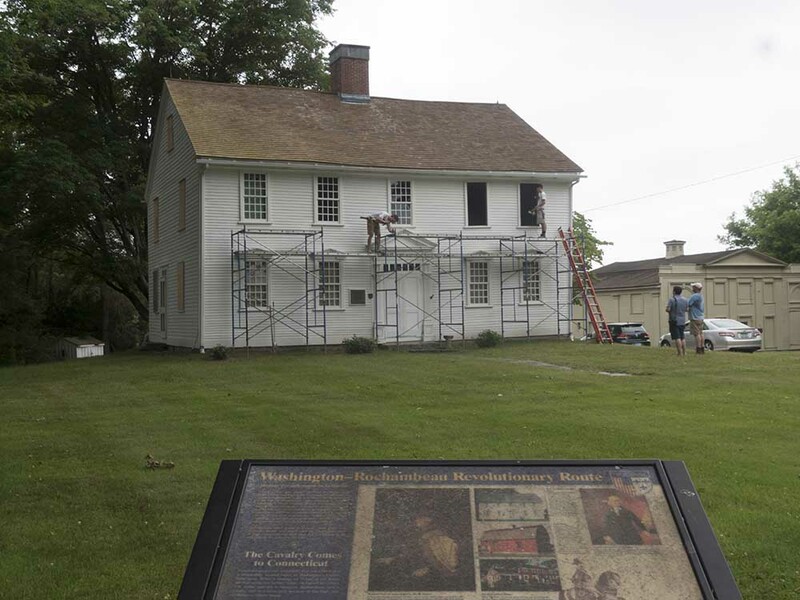 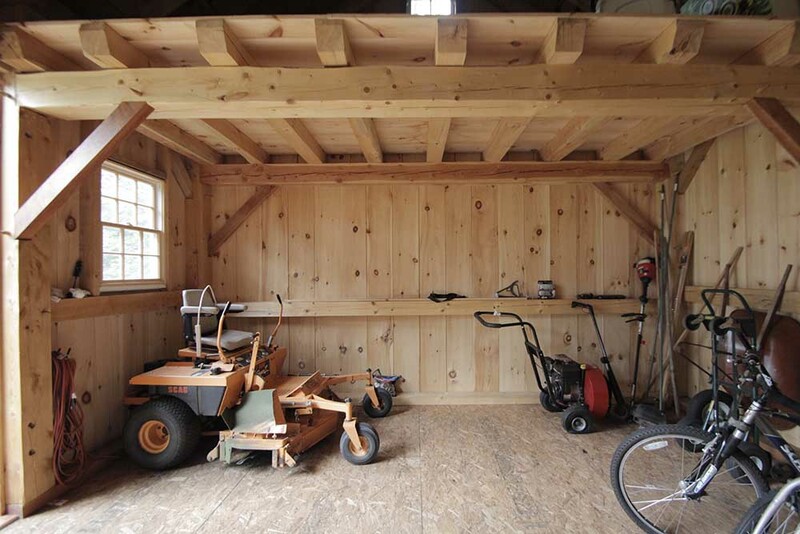 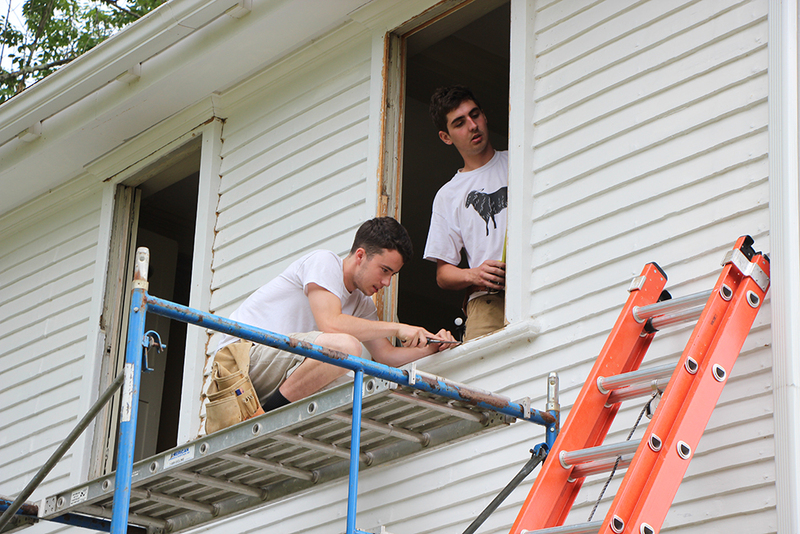 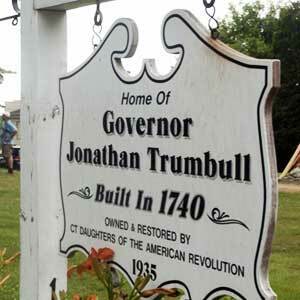 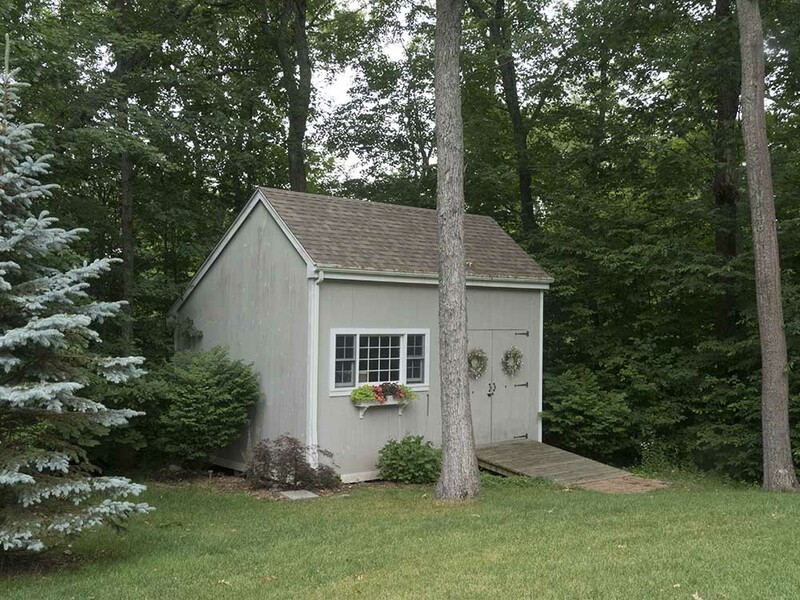 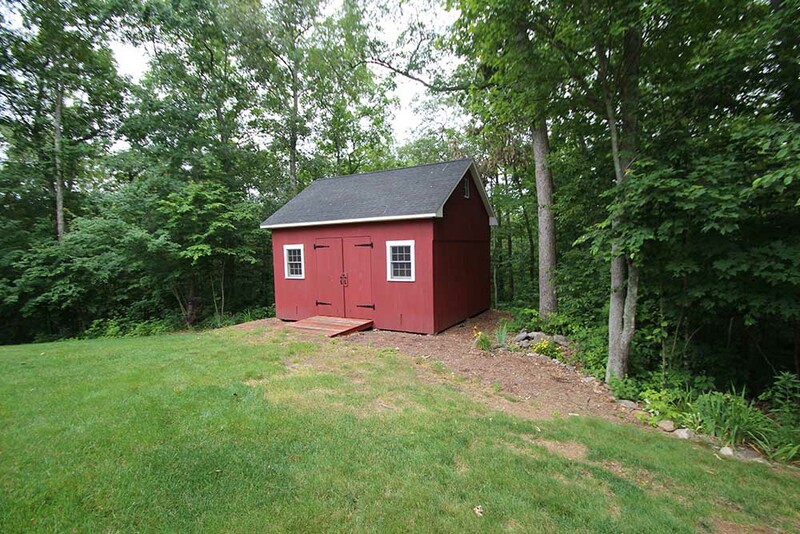 When we restore or construct your home, barn, garage, or other buildings, we strive to deliver the look, the charm, and the historic feel of a 250-year old structure. 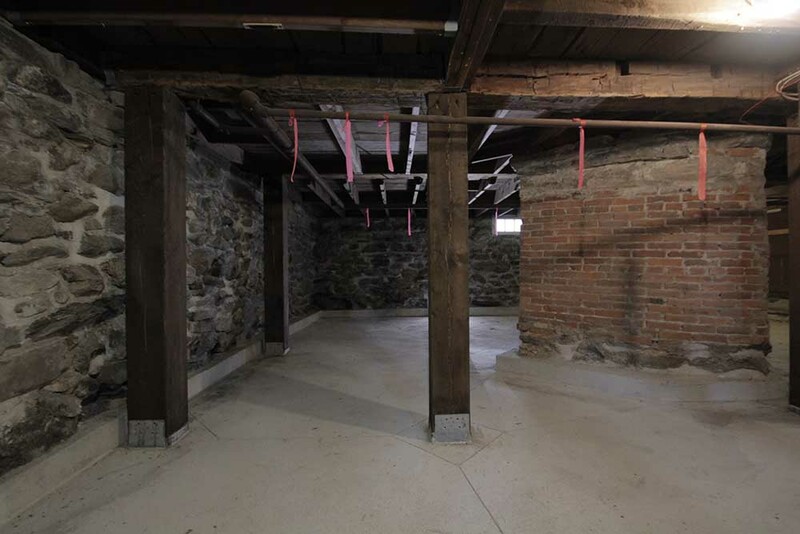 When we design and construct your building or restore your historical structure, we work with a team of like-minded professionals with a wide range of skills. 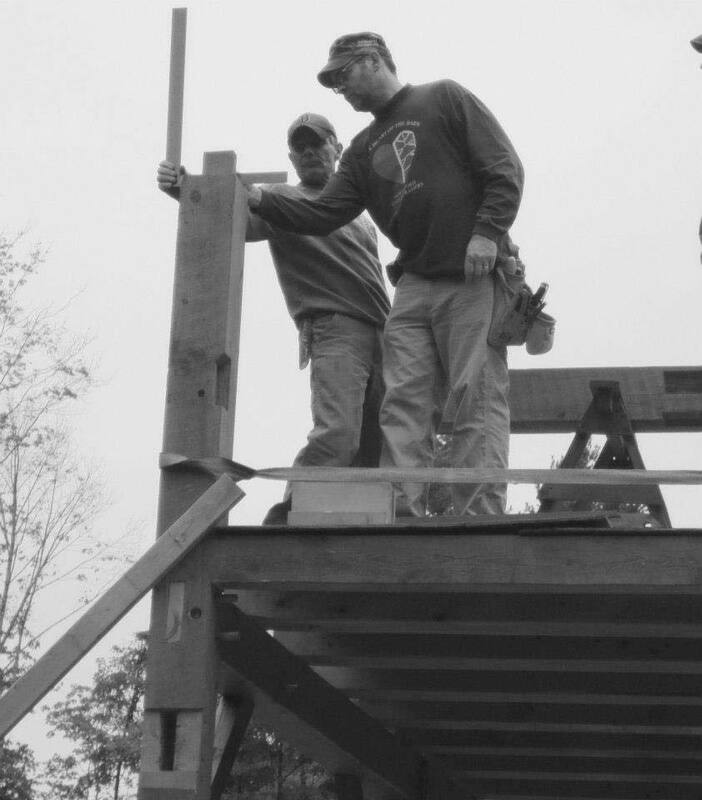 Our combined efforts allow us to complete a wide spectrum of creative construction projects and practical remodeling tasks.